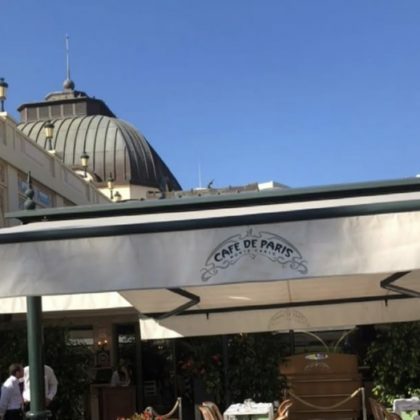 Jonathan Cheban ate at Monte Carlo, Monaco’s Nobu Monte Carlo in August 2018. 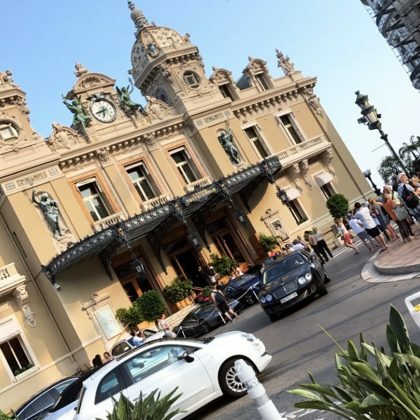 Wilmer Valderrama was at “CASINO DE MONTE-CARLO” in June 2017. 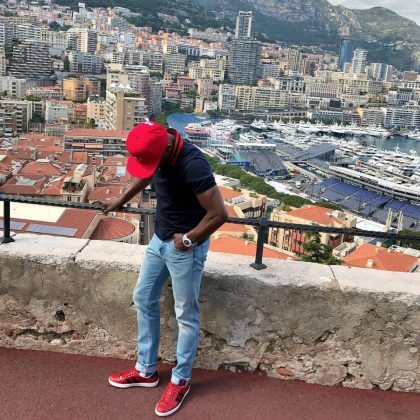 Floyd Mayweather﻿ made it out to “Monte-Carlo, Monaco” in May 2017. 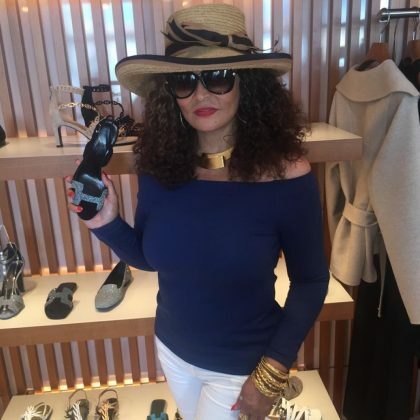 Tina Knowles-Lawson﻿ was “pretending to be looking at the shoes” while in the Hermès, Monaco store in September 2016. 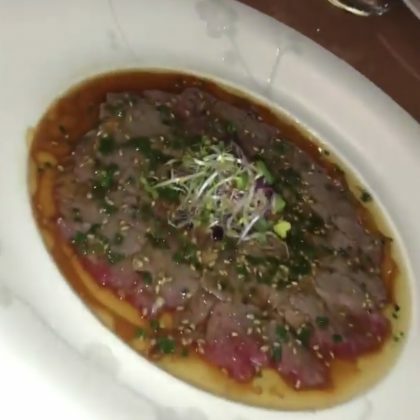 Jonathan Cheban﻿ went out at Twiga in August 2016 and had an “Amazing time” with friends. 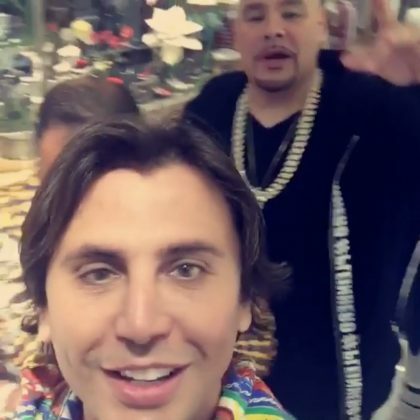 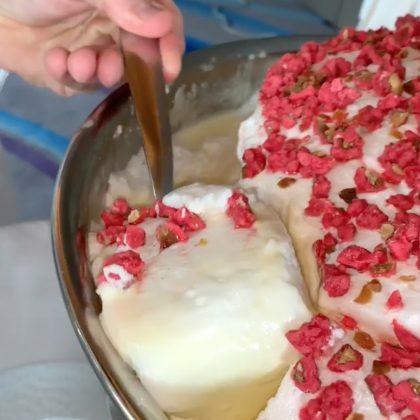 “We out here in Monaco” is what Jonathan Cheban said about his check-in at Cipriani Monte Carlo with Fat Joe in August 2016. 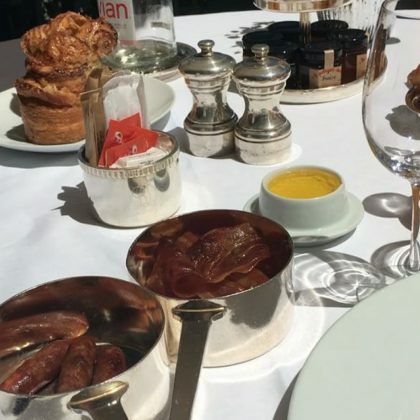 Jonathan Cheban﻿ enjoyed some “Breakfast vibes” at the Hotel de Paris Monte Carlo in June 2016.